From the simple to the elaborate we will create the veil of your dreams. 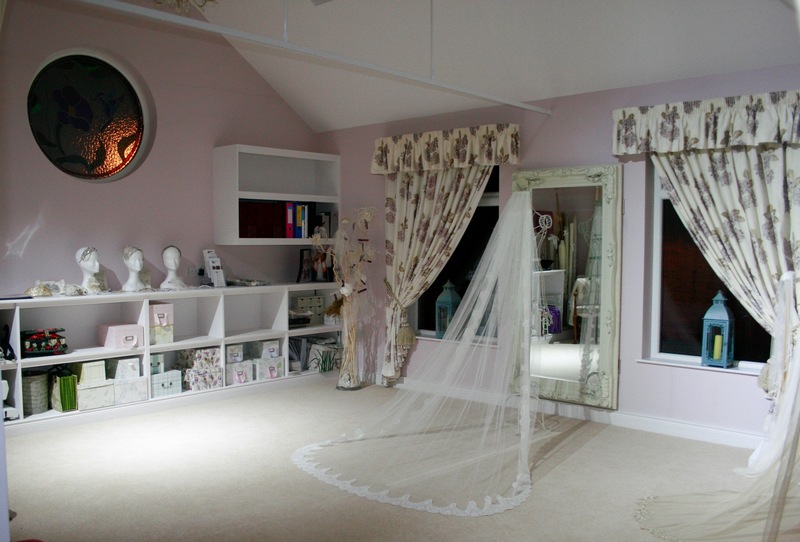 Contact Rebekah to organise an appointment and start the journey to the veil of your dreams. To discuss your requirements, please complete the form below; a member of our team will then contact you to confirm.